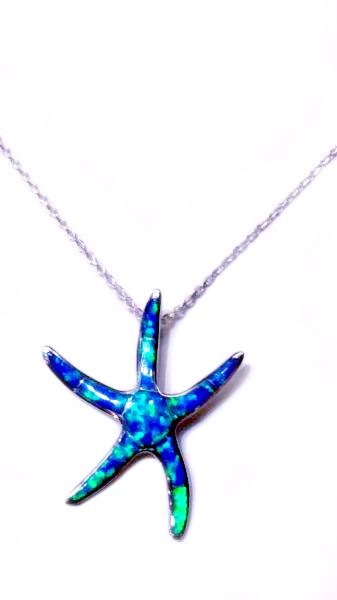 Necklaces and pendants are available in such a wide variety of styles that they can make a simple outfit just pop! 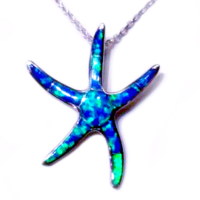 Sterling silver fire opal starfish. 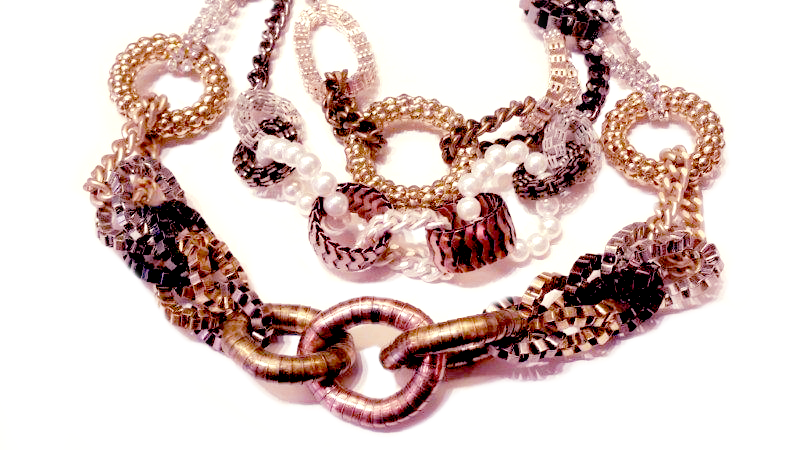 Handmade tricolor metal with onyx cabochon cuff. 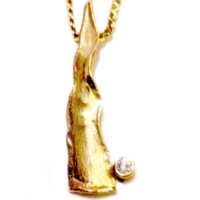 16" gold-tone cubic zirconia on stations. 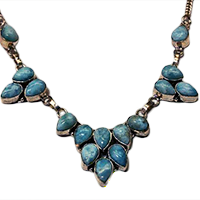 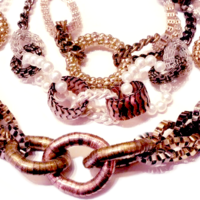 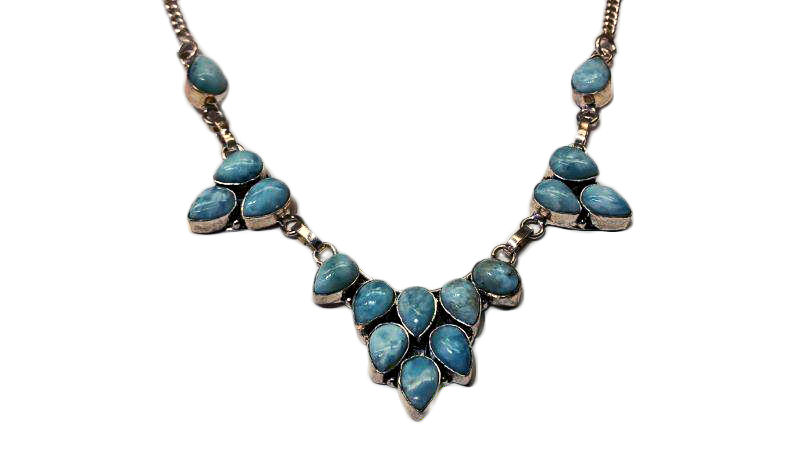 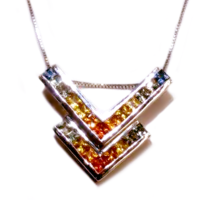 Large, fun and funky fashion necklace. 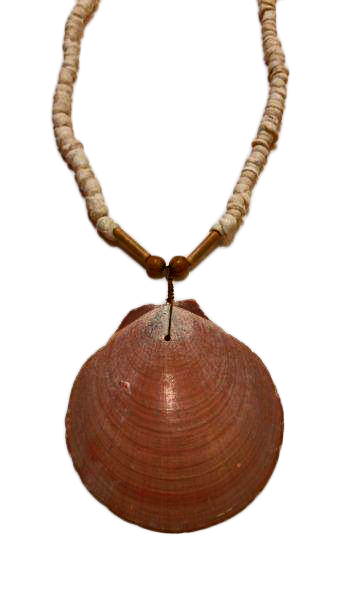 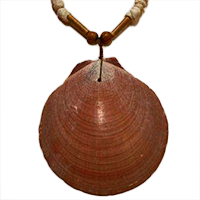 Shell and wood 18" long necklace. 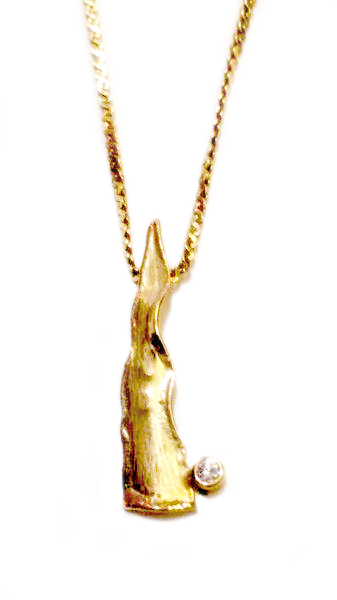 14 karat 16" designer pendant from Iceland. 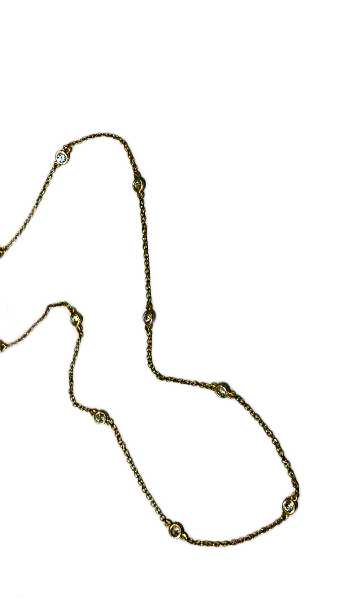 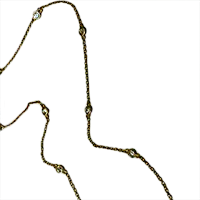 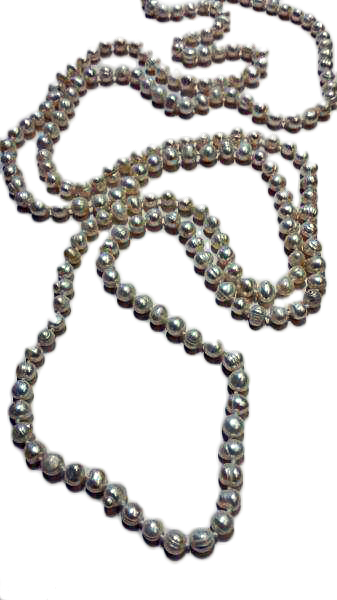 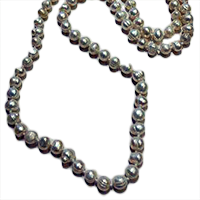 62" knotted freshwater pearl strand. 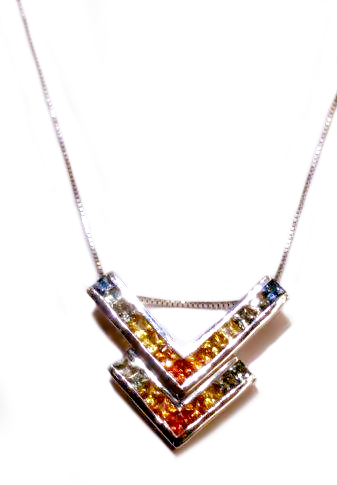 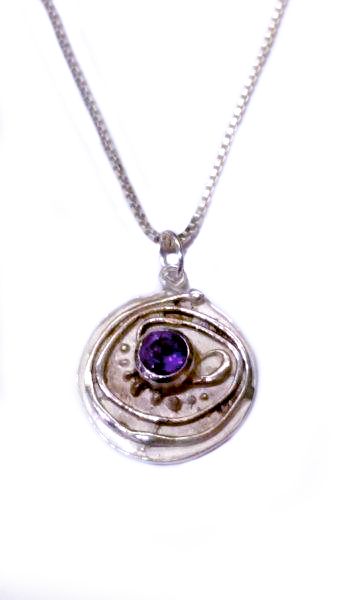 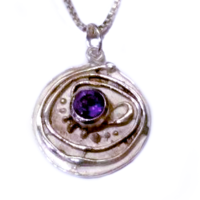 14 karat white gold 16" multi-colored sapphire pendant.